- Smoother and softer texture! 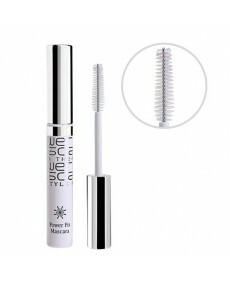 - Super waterproof power against sweat, sebum and water! 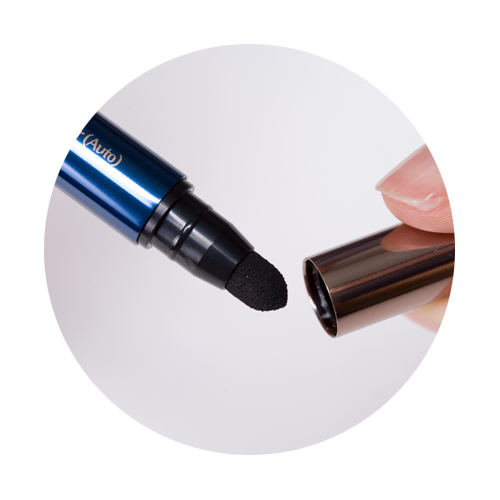 - More convenient applicator with built-in sponge tip! 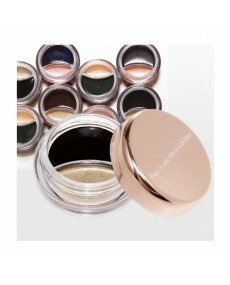 - Economic refillable container! 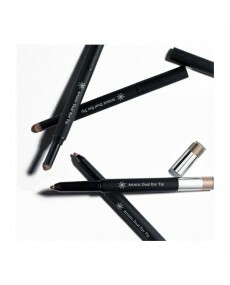 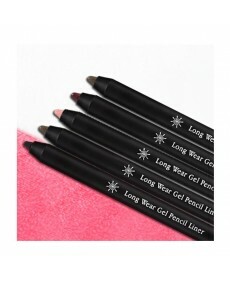 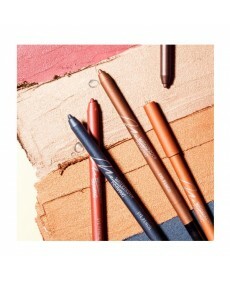 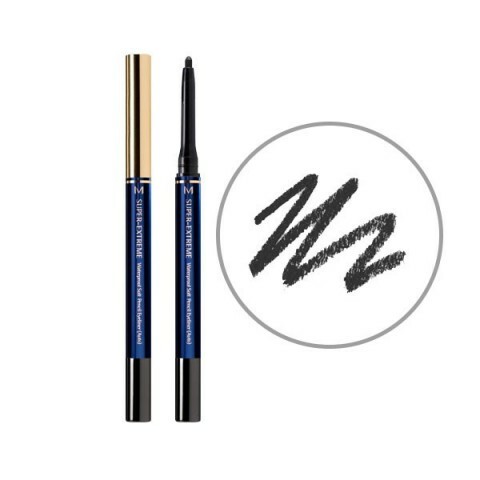 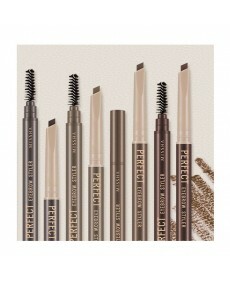 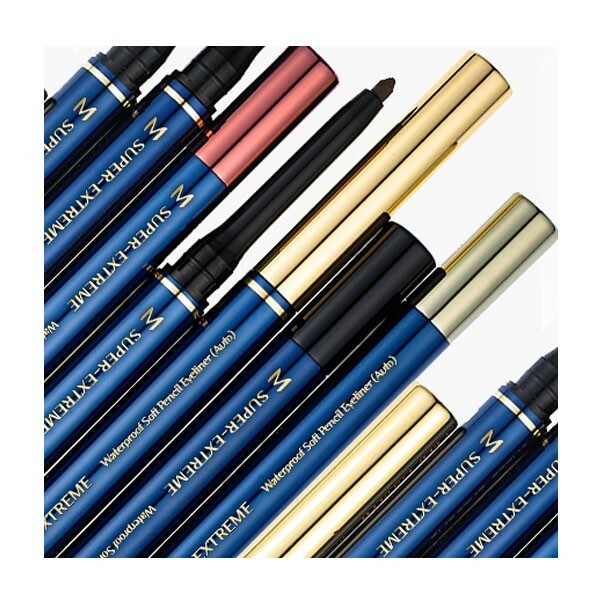 - Auto type pencil eyeliner which keeps defined eye line all day long! 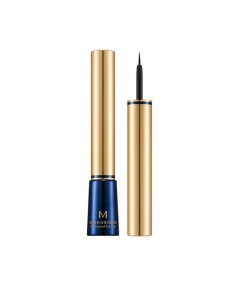 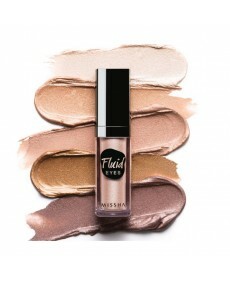 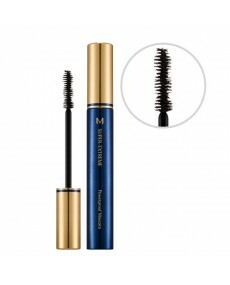 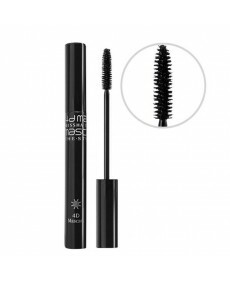 1) Powerful super-waterproof effect Containing Silicon oil and Film Polymer ingredients, it keeps your eye makeup clear against sweat, sebum and water while creating thin film on the eye areas. 2) Sleek and silky moisture texture -Containing Jojoba Seed oil and Avocado oil, it applies smoothly with sleek and silky texture, creating natural eyeline. 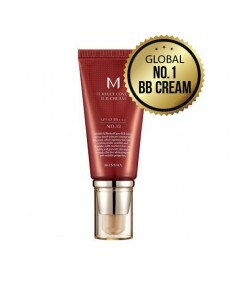 3) Moist shea butter ingredient-Containing Shea Butter ingredient extracted from fruit of Shea Tree, it moisturizes and nourishes eyelids and containing BN powder, it adheres well to eyelids. 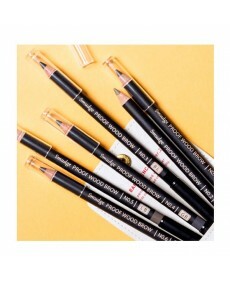 4) Built-in sponge tip for muli-makeup - Built-in sponge tip at the bottom of eyeliner, it is available to express natural gradation and sharp eyeline for attractive smokey eye makeup. 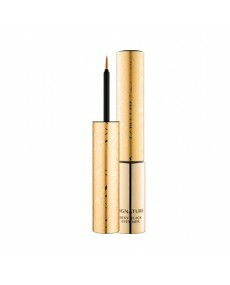 2) Shea Butter : Shea Butter ingredients helps noisturize and nourish eyelids. 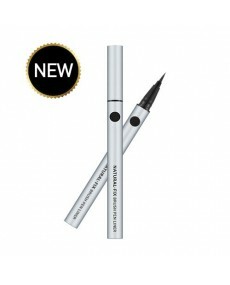 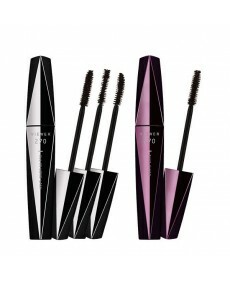 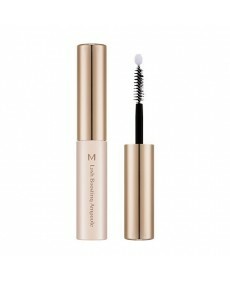 3)BN Powder : BN Powder helps eyeliner adhere well to eyelids. 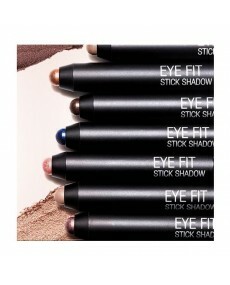 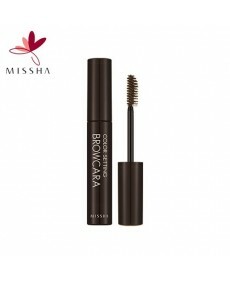 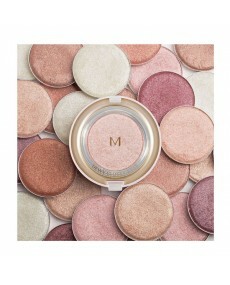 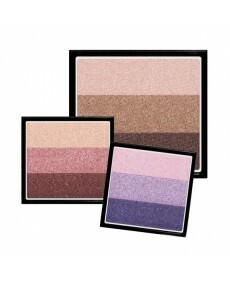 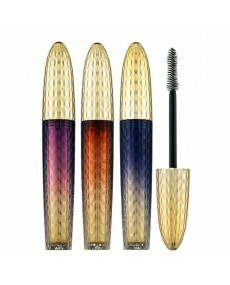 1) For attractive smokey eyes, make natural gradation with built-in sponge tip following eyeline makeup. 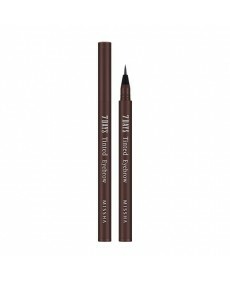 2) For sharp and clean eyeline, express the end part of eye delicately with built-in sponge tip after finishing eyeline makeup. 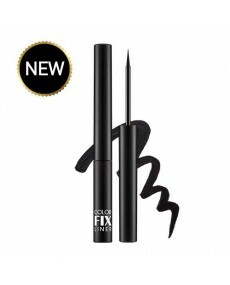 * Notice 1) Eyeliner may stain other parts if you blank your eyes before it is completely dry. 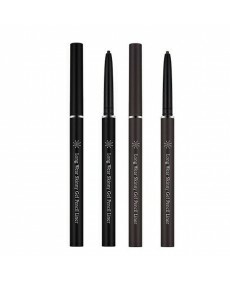 Wait to check until silicon oil completely evaporates and eyeliner is dry. 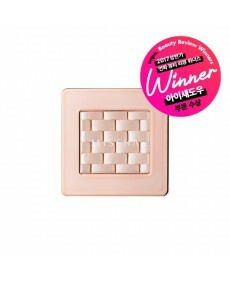 2) Keep the tap closed at all time to prevent content from evaporating.